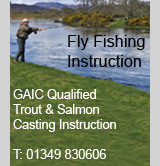 Welcome to CononFishing.com - an information resource aimed at providing you with everything you need to know to access salmon, sea trout and brown trout fishing on the River Conon including information on the river, the beats and in some cases the latest availability and pricing. You will find basic information under 'River Conon' on all of the salmon fishing beats on the main Conon river as well as the Upper Blackwater. 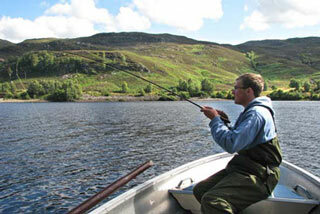 This site now includes a section on Trout Fishing, which provides information on the trout lochs in the Conon system controlled by Loch Achonachie Angling Club and trout fishing on the main river offered by Brahan Estate. 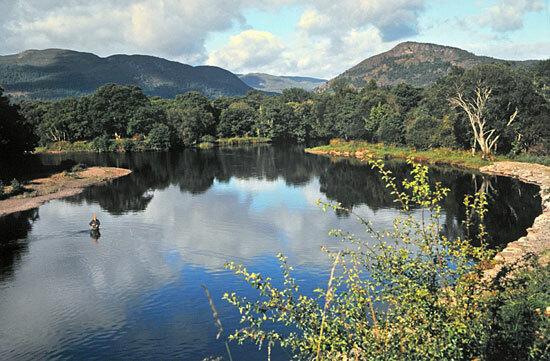 If you are planning to visit the Conon for a fishing trip, our 'Where to Stay' section will provide you with lots of options for holiday accommodation from hotels to self-catered cottages. Our SalmonQuestTV channel on YouTube features a playlist from the River Conon.